Becoming disabled is a terrible and difficult ordeal. To lose the ability to do the things you once could, the things you once enjoyed, is a terrible burden. Adjusting to this change takes time—but you still need to pay the bills and take care of yourself and your family. 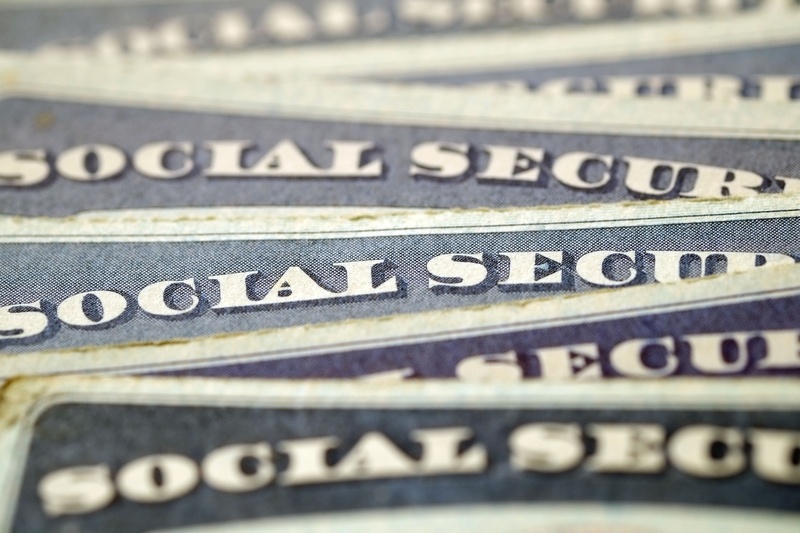 The Social Security Administration was formed in 1935 and was intended to help support those who were unable to provide for themselves. 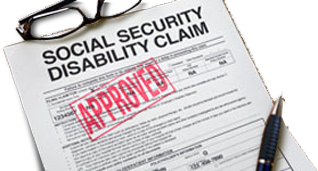 When applying for disability benefits, or if your situation changes while receiving benefits, you must know what the Social Security Disability Insurance (SSDI) and Social Security Income (SSI) programs are and how they differ. 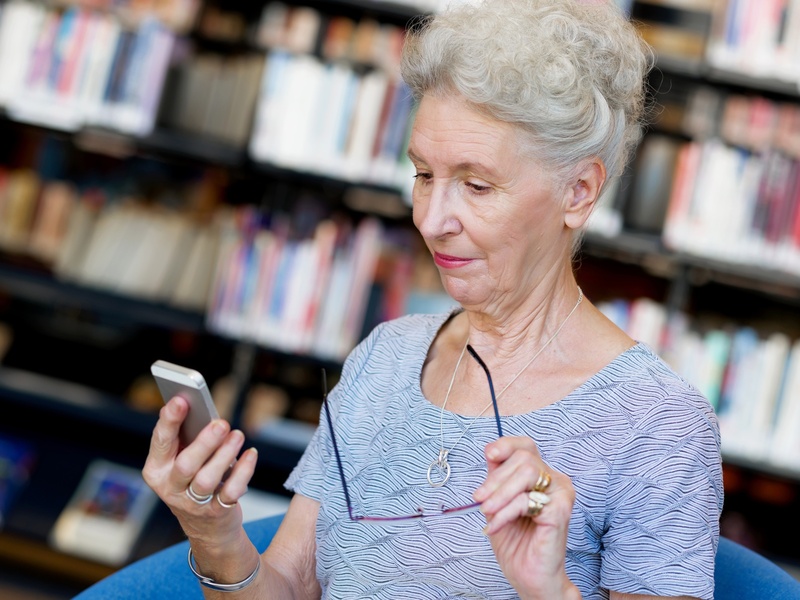 While similar in nature, these disability programs have differing requirements that must be met in order to become qualified.